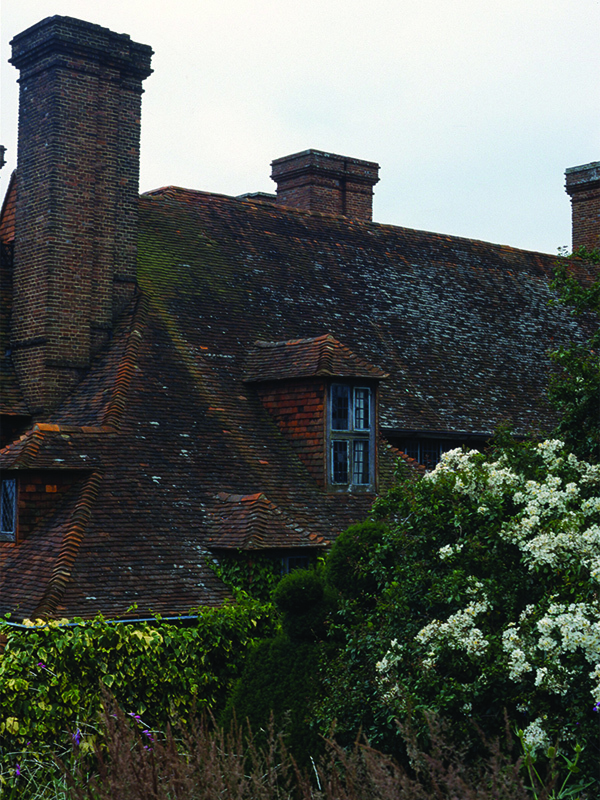 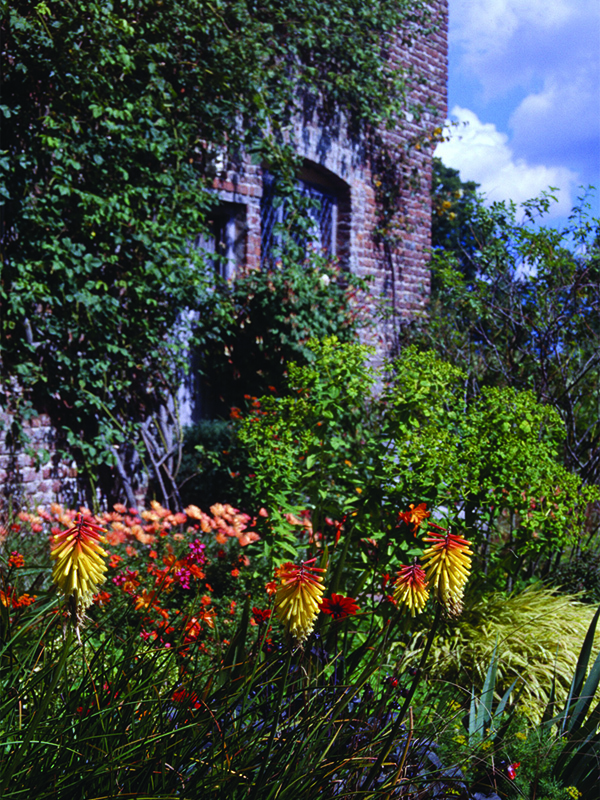 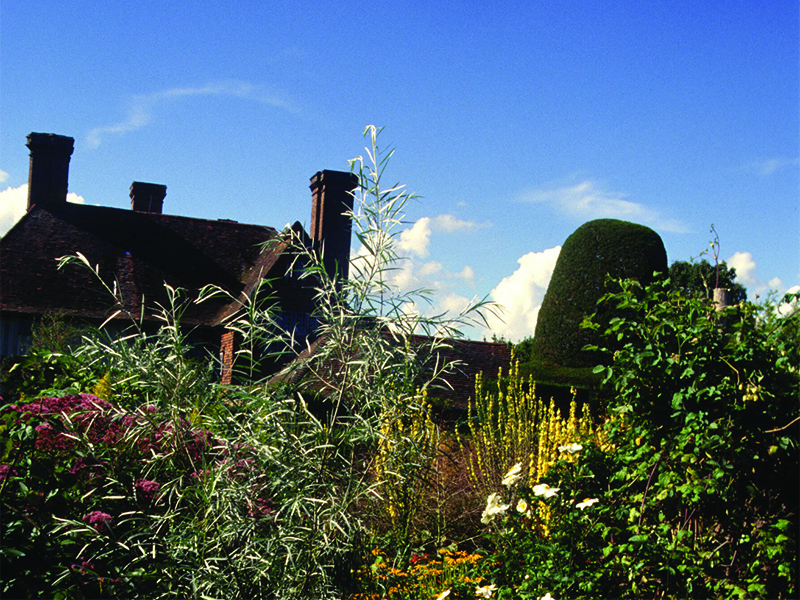 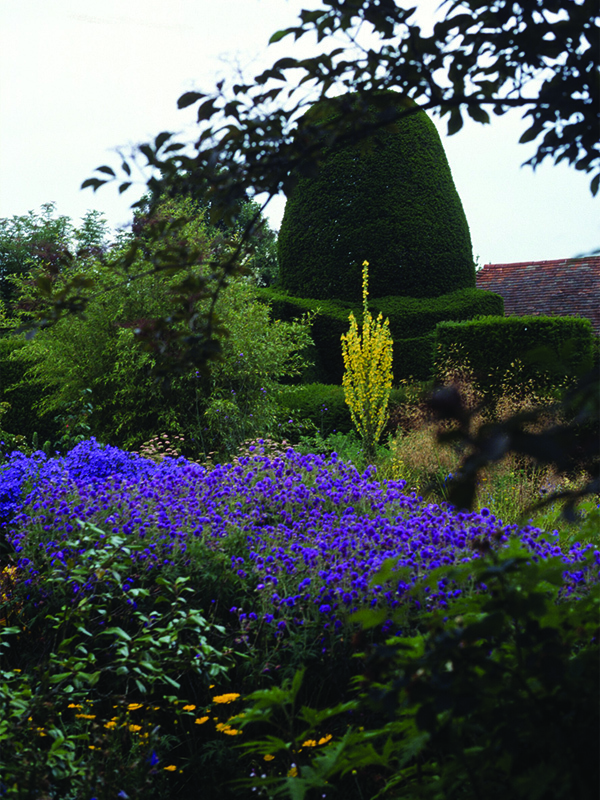 Great Dixter was the family home of gardener and writer Christopher Lloyd, it was the focus of his energy, enthusiasm and fuelled over 40 years of books and articles. 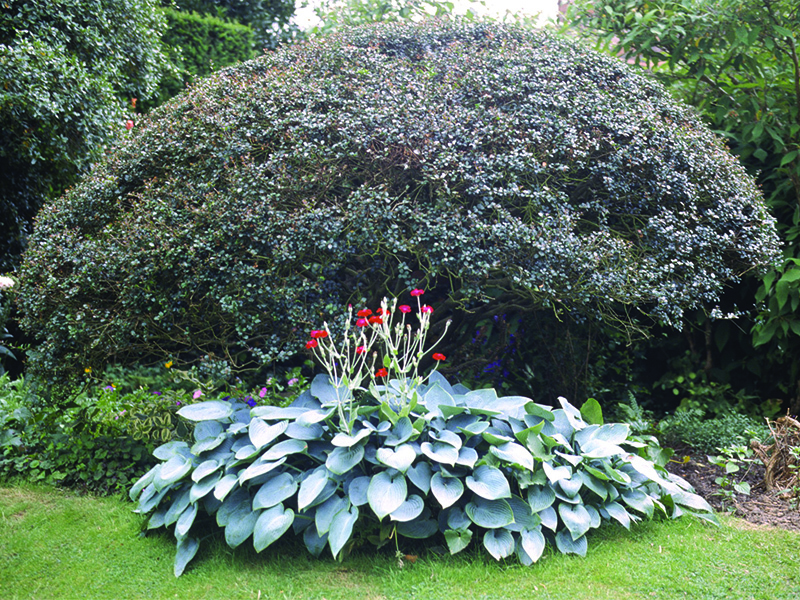 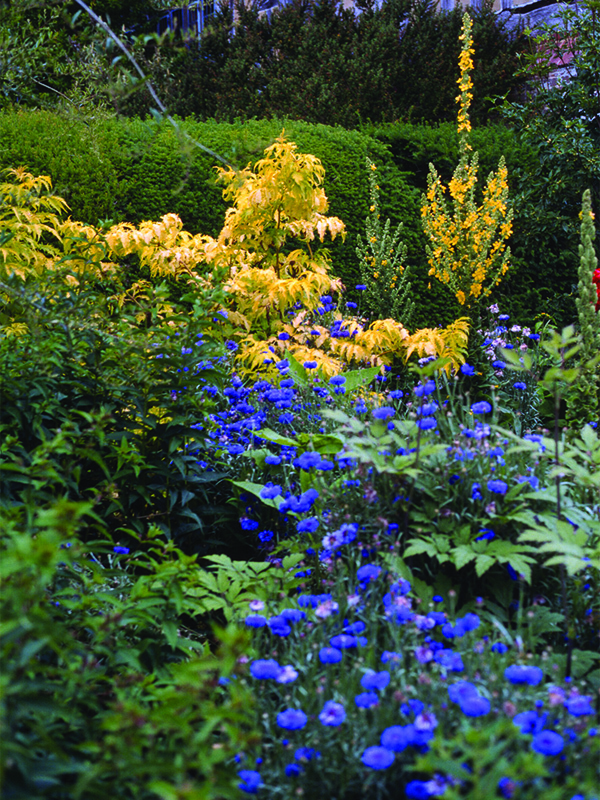 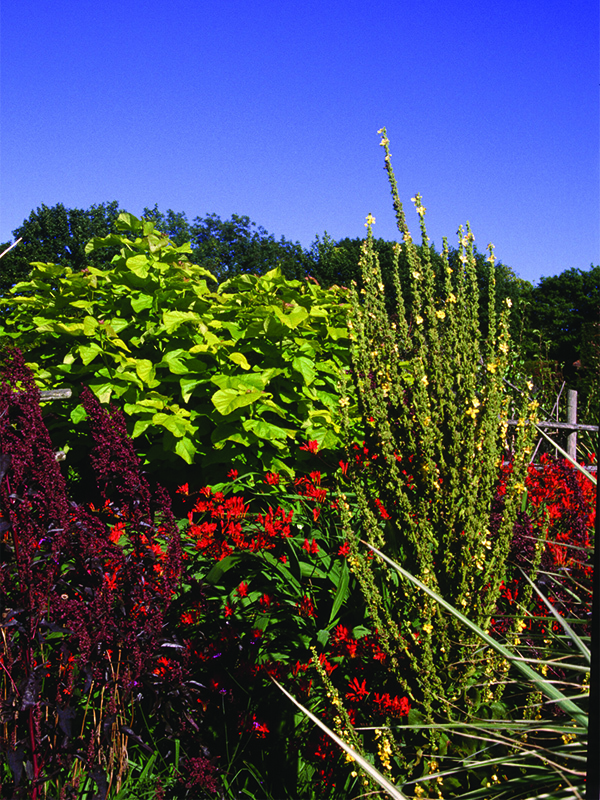 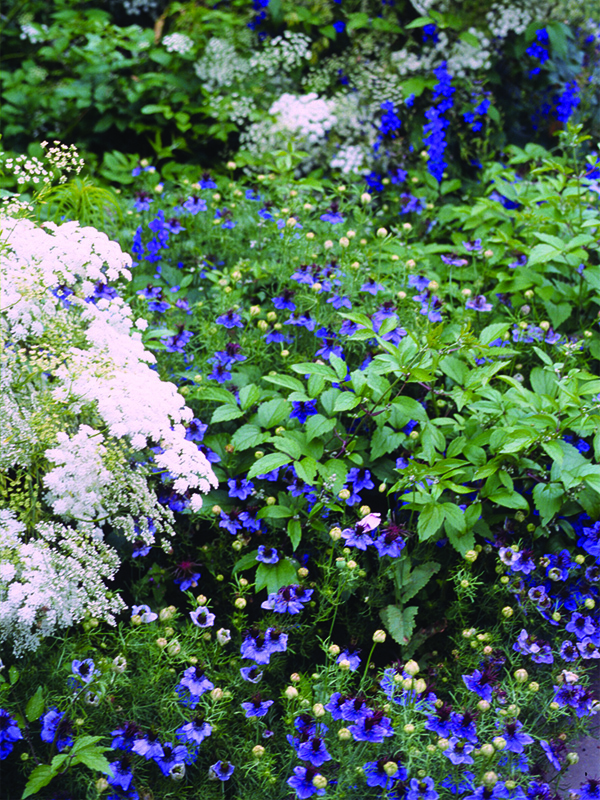 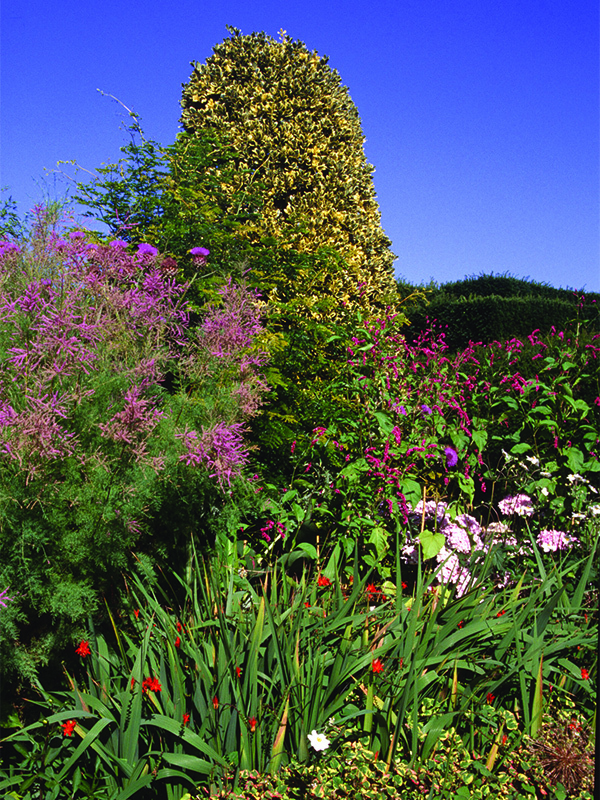 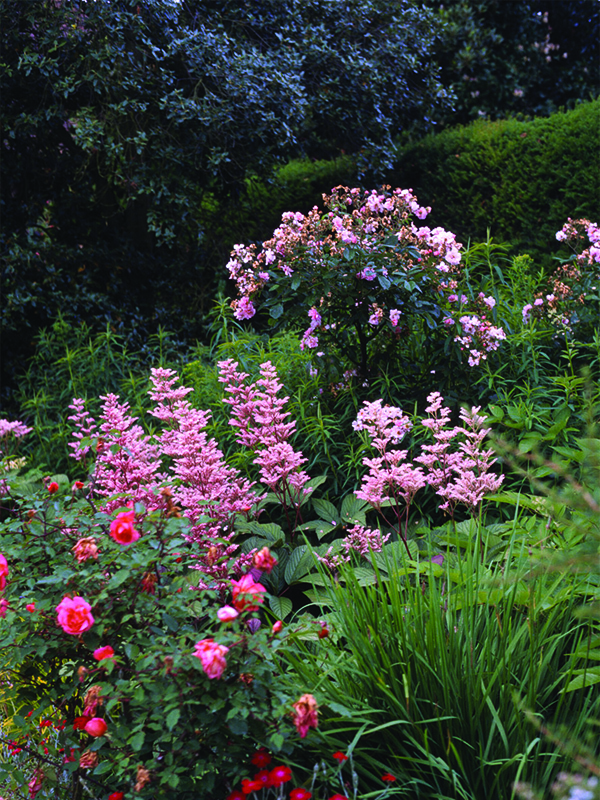 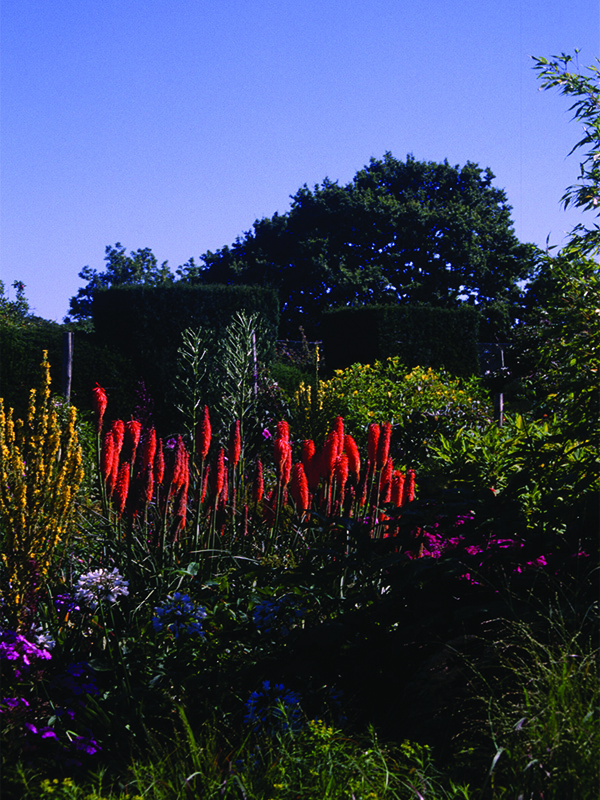 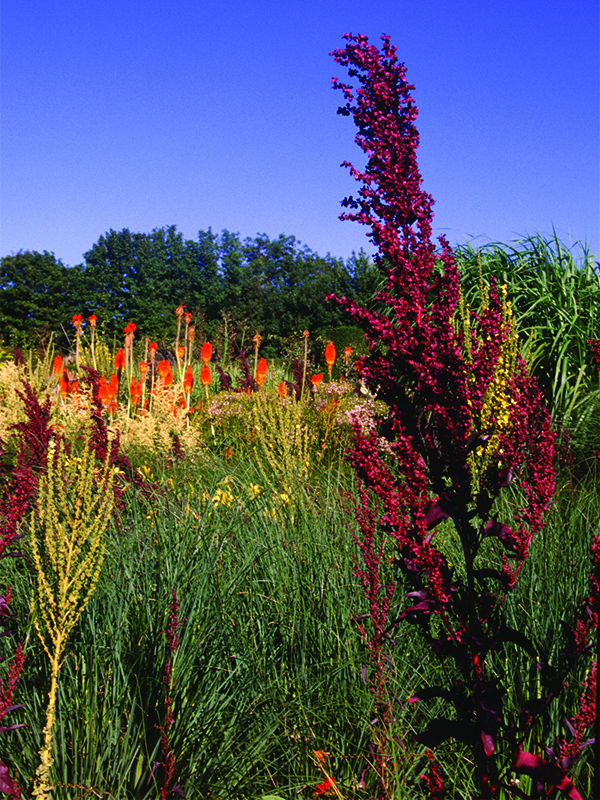 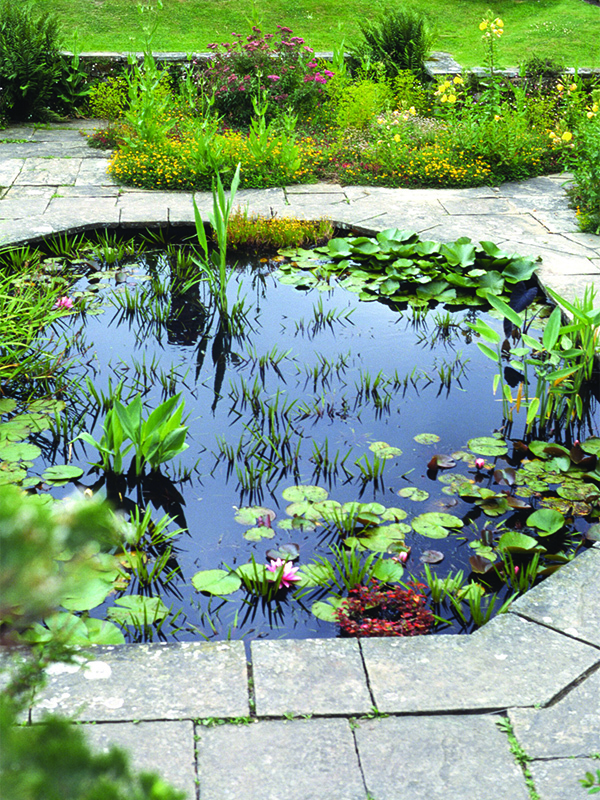 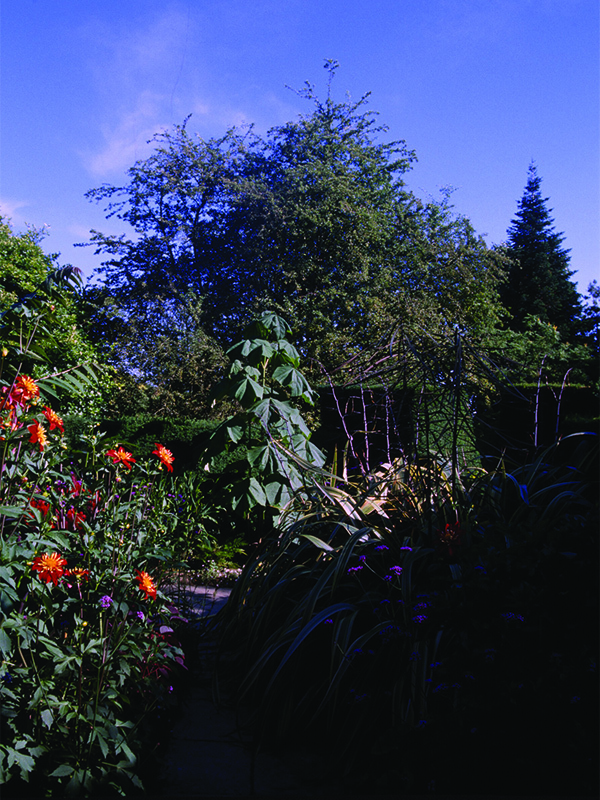 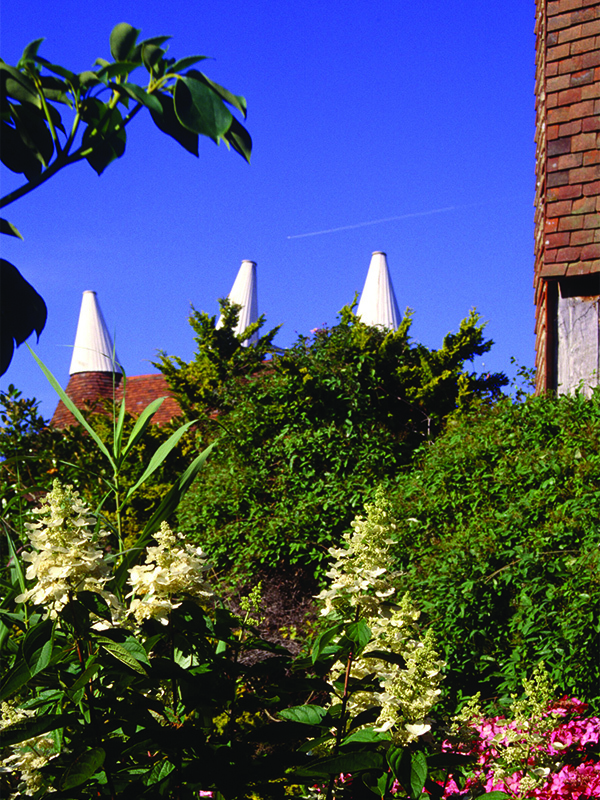 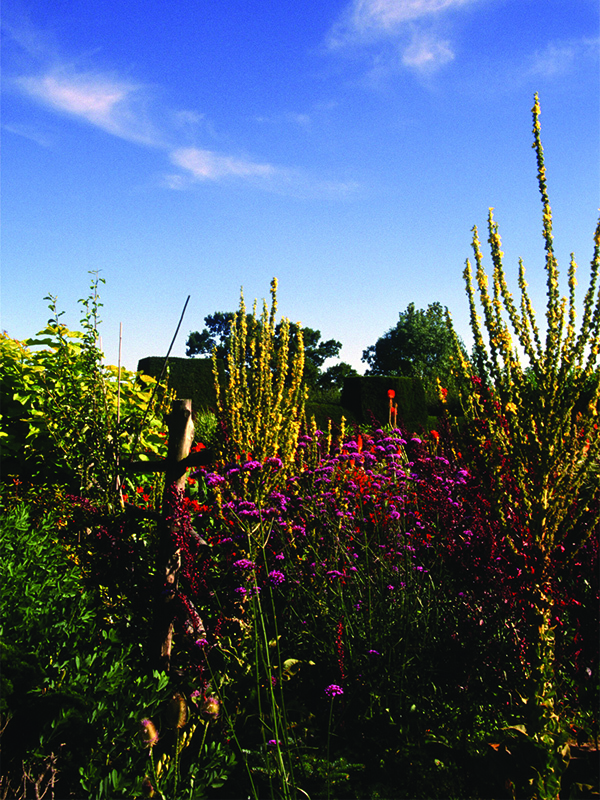 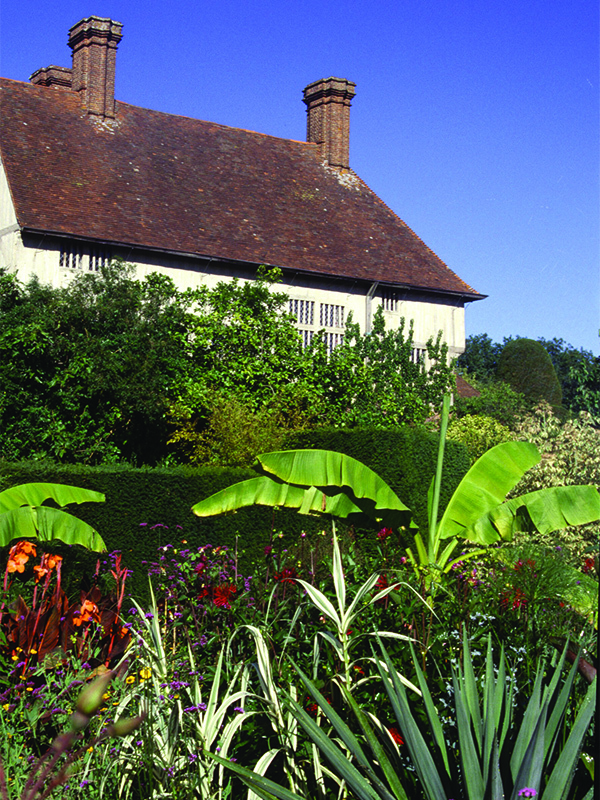 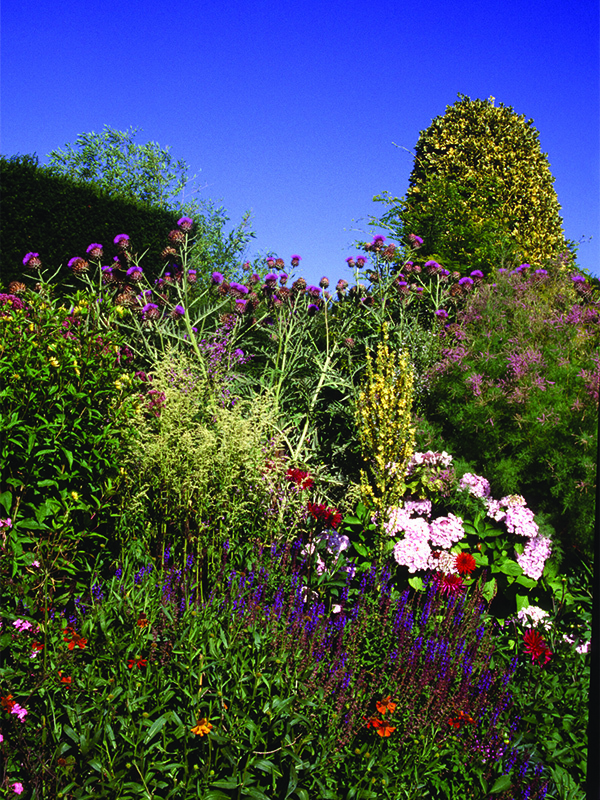 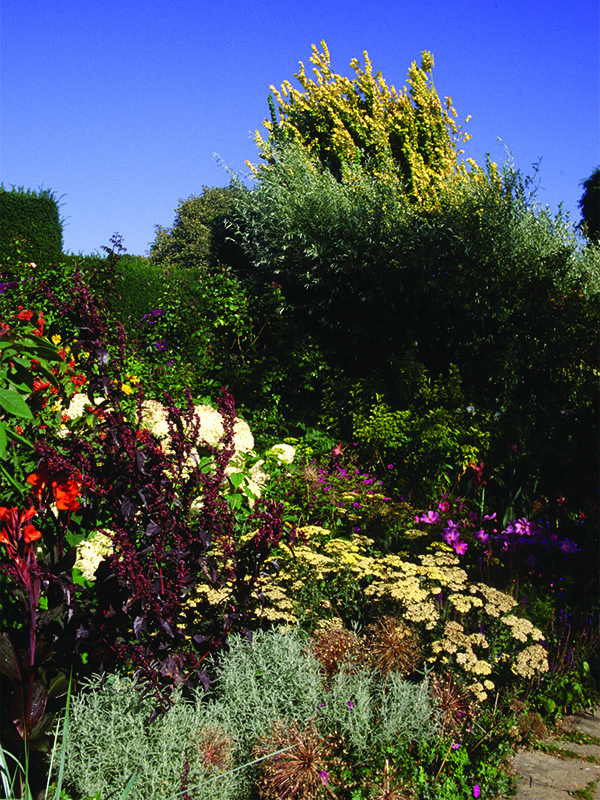 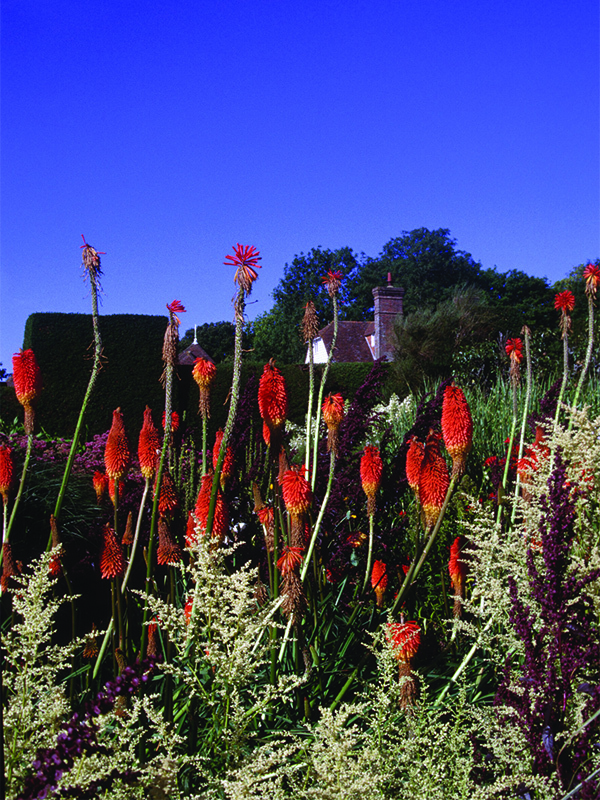 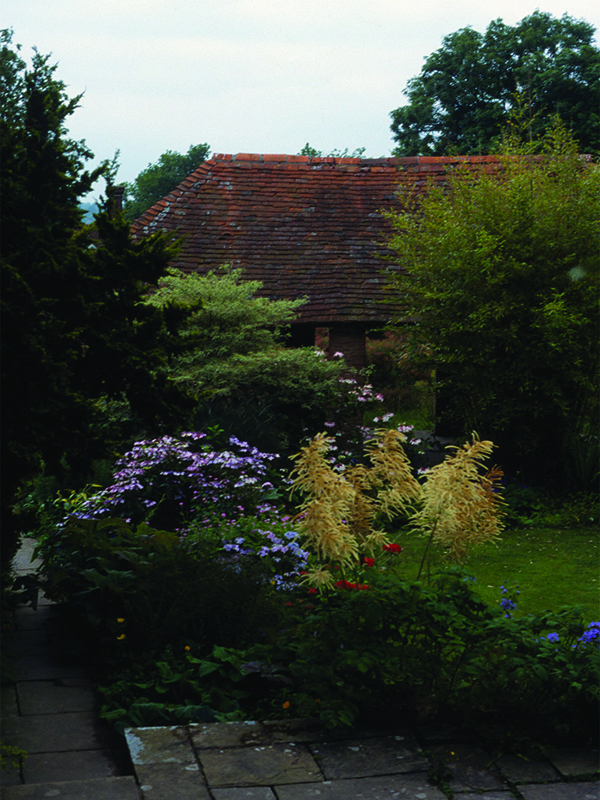 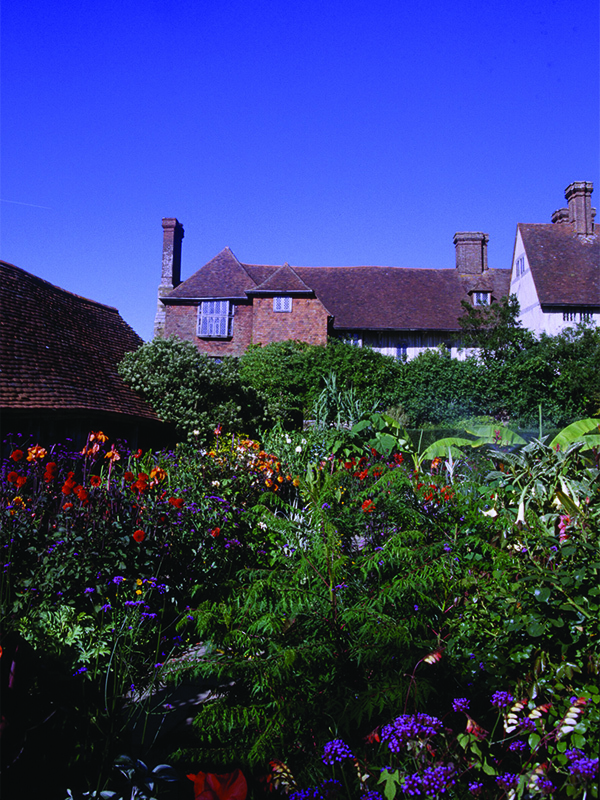 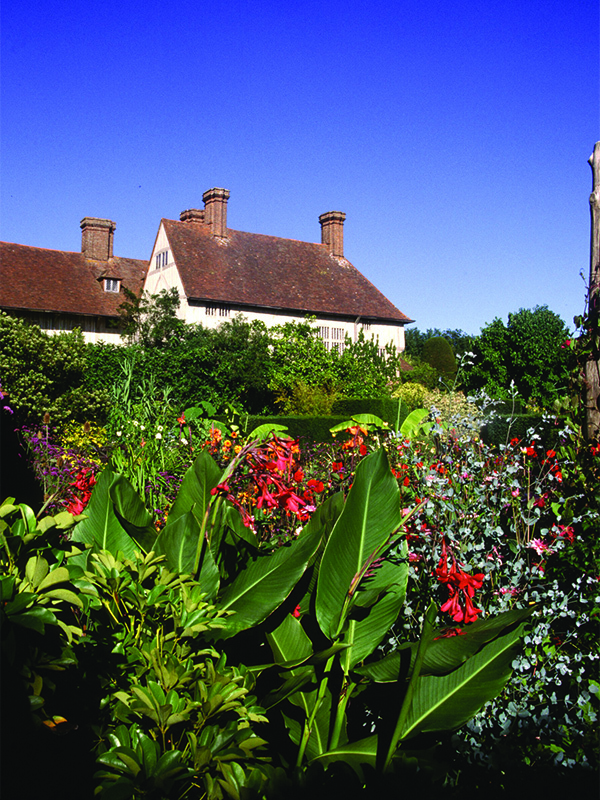 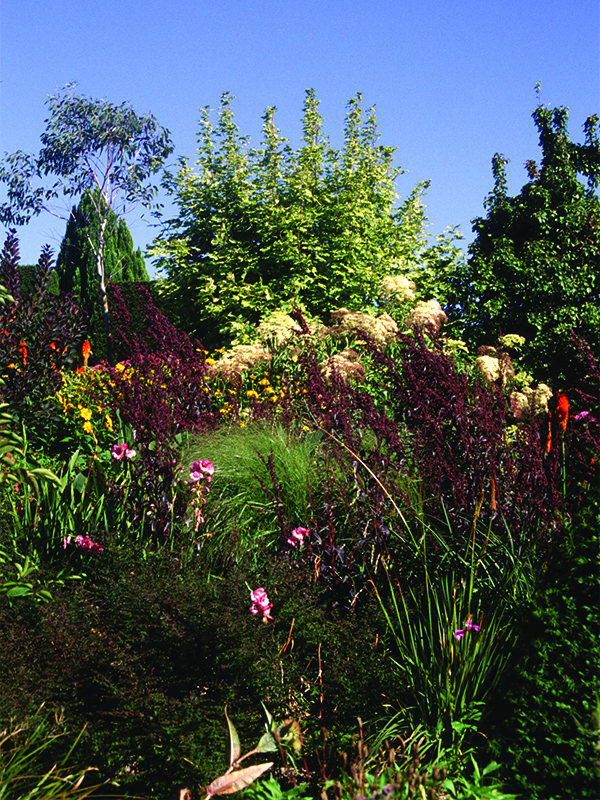 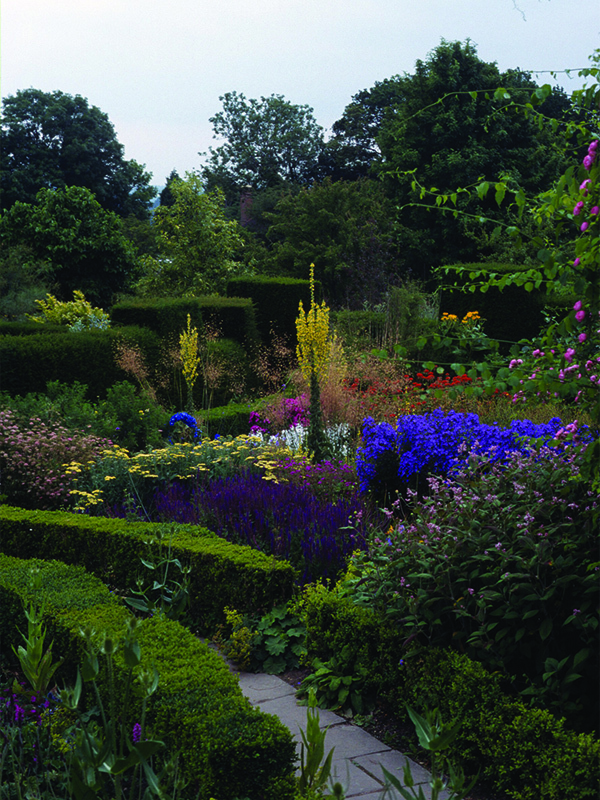 Under the stewardship of the Great Dixter Charitable Trust and Christopher’s friend and head gardener, Fergus Garrett, GD is a historic house, garden, a centre of education and a place of pilgrimage for horticulturists from across the world. 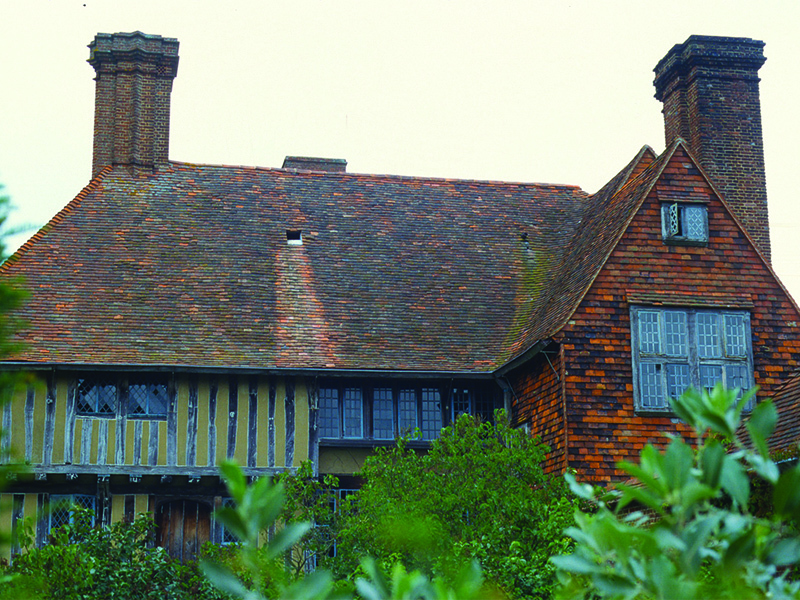 First glimpse of its tiled and timbered bulk atop a gentle slope of the hill, suggests a building of antiquity, surely completed by the end of the Middle Ages and as much a part of the history of the Sussex Weald as Bodiam Castle or Northiam Church. 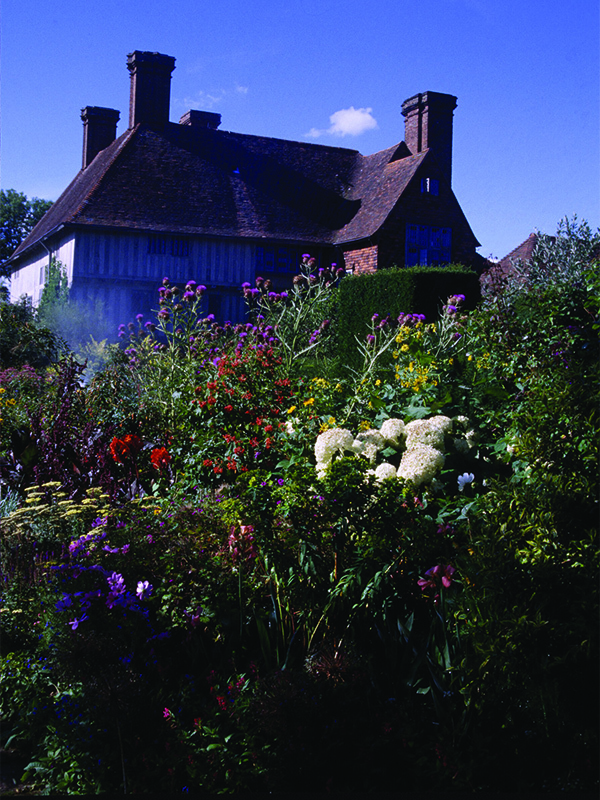 It is actually 3 houses, one built in the mid-15th century with later additions, the second a yeoman’s house from Benenden, across the border in Kent, built in the early 16th century and moved in 1910 and the third combines the two with additional accommodation, completed in 1912. 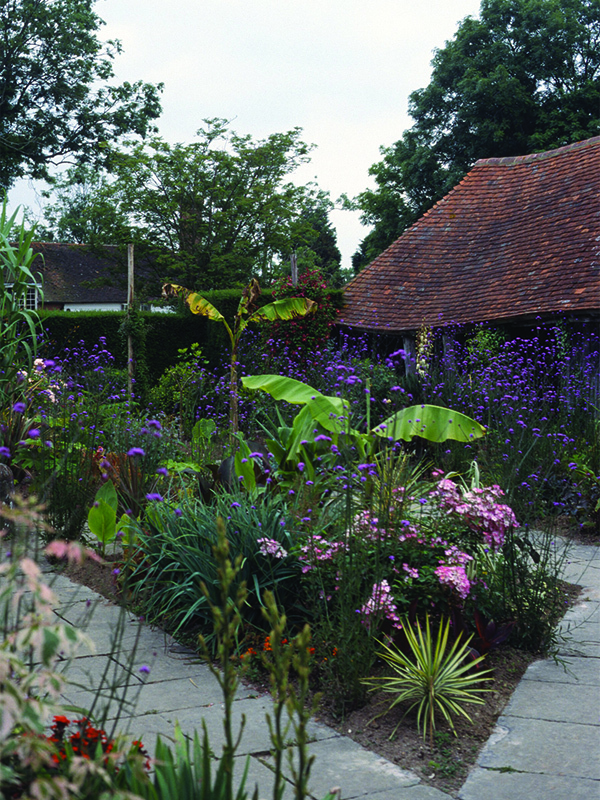 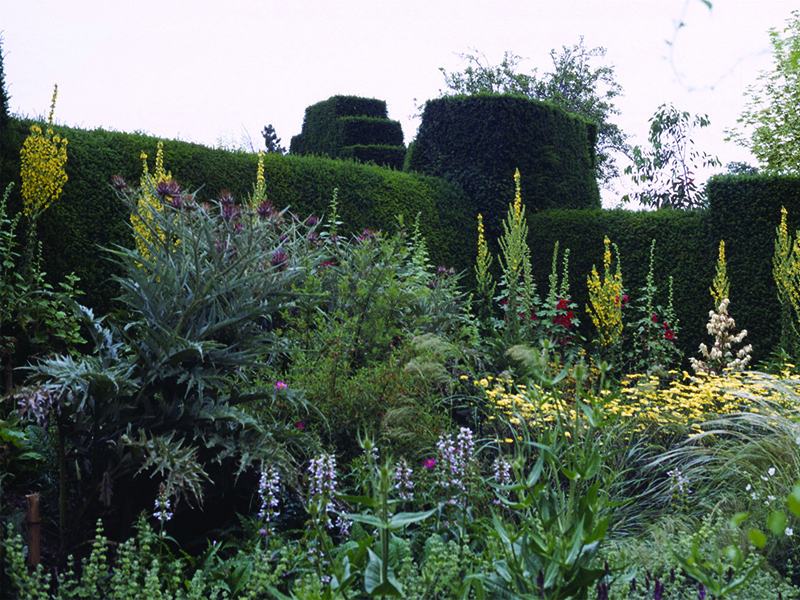 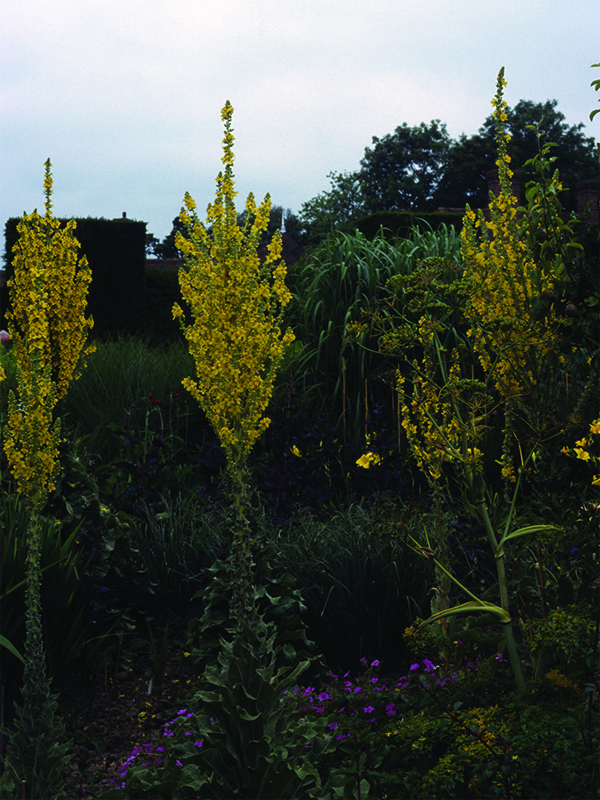 It was at this time renamed from Dixter to Great Dixter.